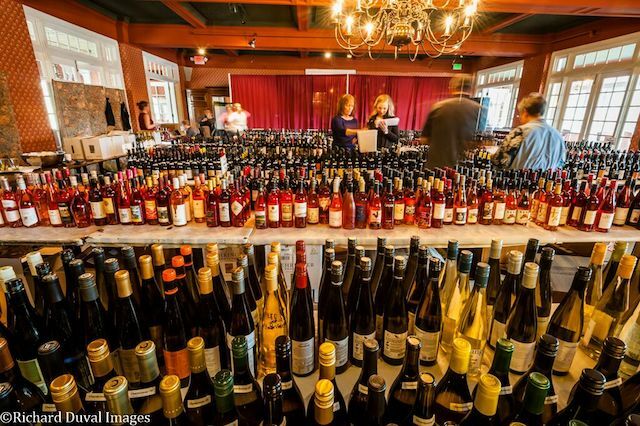 HOOD RIVER, Ore. – The fifth annual Cascadia Wine Competition begins this morning at the historic Columbia Gorge Hotel. The judging attracted 948 from Washington, Oregon, British Columbia and Idaho. Twenty-one wine professionals from across the Pacific Northwest will serve as judges for the next three days. Victor Palencia, a young Walla Walla Valley winemaker, is in line to earn the top prize for the third consecutive year. In 2016, Palencia Wine Co. won best of show for its 2015 Albariño, a crisp white wine. 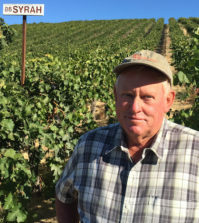 In 2015, Palencia, 31, took top honors for his Vino La Monarcha 2014 Pinot Noir Rosé. 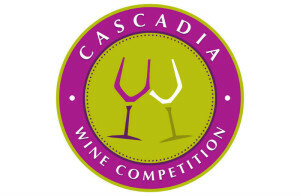 For the first three years of the judging the Cascadia Wine Competition was called the Great Northwest Wine Competition. 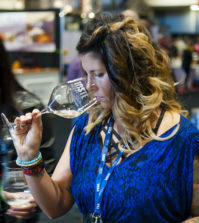 Last year, the name was changed to differentiate it from the Great Northwest Invitational Wine Competition, the judging organized each October by Eric Degerman and Andy Perdue. That event also is held at the hotel built in 1921 by timber magnate Simon Benson. 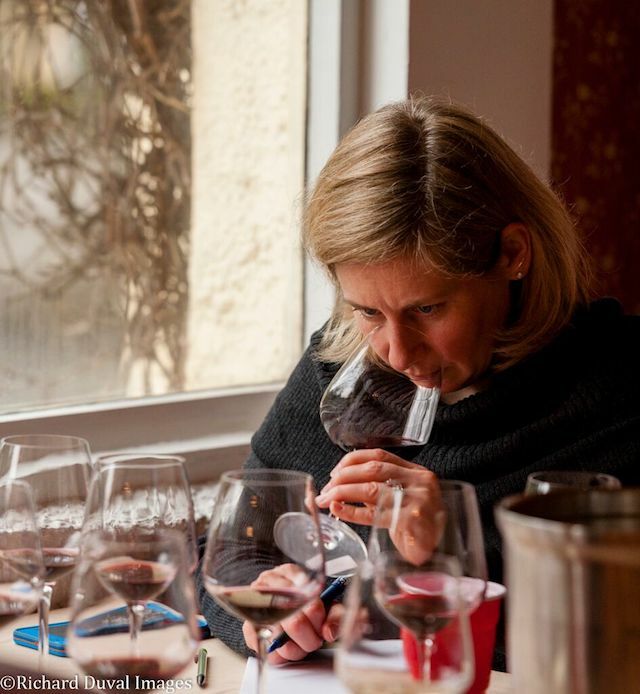 All wines are tasted blind by category, and the panel is made up of 12 women and 10 men winemakers, sommeliers, journalists, retailers and marketers. April Reddout, wine program director at the Walter Clore Center in Prosser, Wash., will serve as chief judge. The judges do not know the winery or the price while they are evaluating the wines. 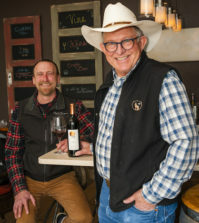 In 2010, they launched a weekly wine column called Northwest Wine that is syndicated in 22 newspapers and has a print and online audience of more than 5 million potential readers. 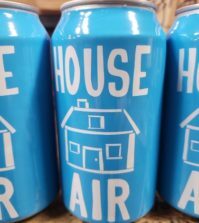 In addition, Perdue is the wine columnist for The Seattle Times, and Degerman is the wine columnist for Portrait of Portland and Portrait of Seattle magazines. April Reddout, wine program director, Walter Clore Wine and Culinary Center, Prosser, Wash.
Alan Busacca, proprietor/geologist, Volcano Ridge Vineyard and Vinitas Vineyard Consultants, Bingen, Wash.
Rich Cushman, owner/winemaker, Viento Wines, Hood River, Ore.
Don Elsing, tasting room manager, Fielding Hills Winery, Chelan, Wash.
Tina Hammond, co-owner/winemaker, Privé Vineyard, Newberg, Ore.
Richard Larsen, research winemaker and enologist, Washington State University, Richland, Wash.
Barb Robertson, wine packaging specialist, MA Silva; columnist, Foothills magazine, Wenatchee, Wash.
Albert Coke Roth, III, Esq., columnist, Wine Press Northwest magazine, Kennewick, Wash.
Brad Smith, instructional technician vineyard and winery technology at Yakima Valley Vintners, Yakima Valley College, Grandview, Wash.